What hamburgers do you like? 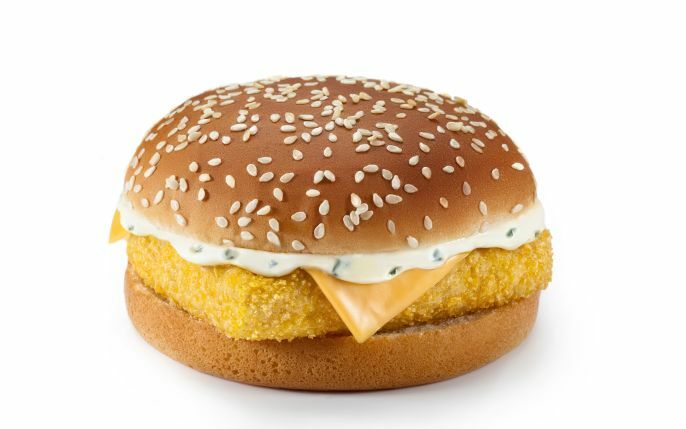 Fishburger, cheeseburger, chicken burger, vedzhiburger? We will compare hamburgers, we will look what of them will win. 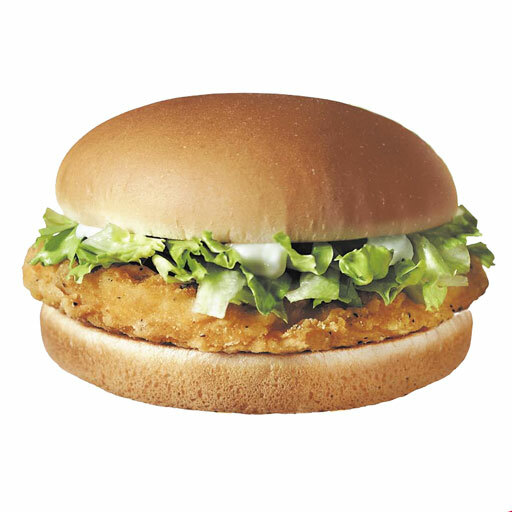 1 Fishburger — a type of a hamburger in which meat cutlet(rissole) is replaced with fried fish. 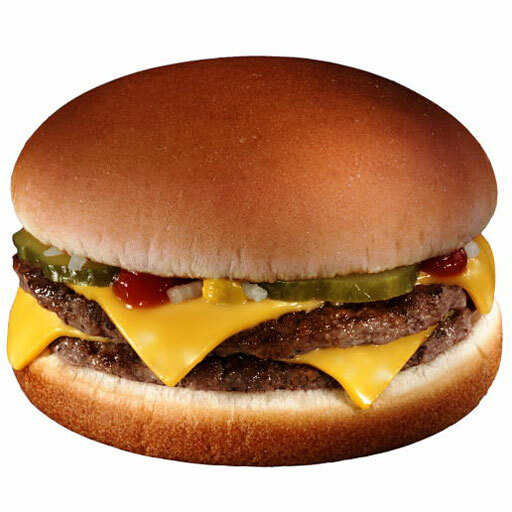 2 Cheeseburger — the type of a hamburger which is surely including in structure cheese. 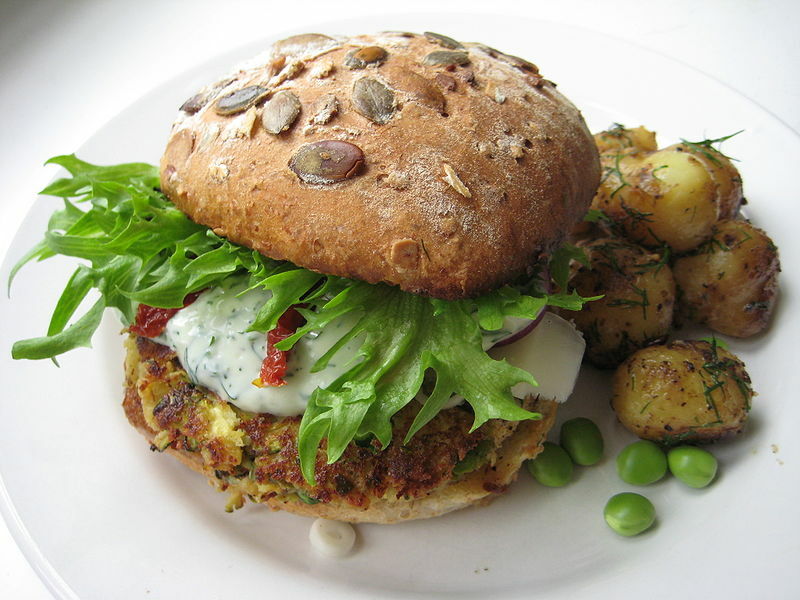 3 Chicken burger — a hamburger with meat of chicken. → Red or green apples, which is better?